The Experience: Each day will feature a different winter adventure in Gabriel Dumont Park and Holiday Park's Naturalized spaces. The morning and afternoon learning experiences will focus on practical outdoor skills such as staying warm and dry, first aid, winter travel and building shelter. Although we will begin and end each day bundled up outdoors, participants can expect to spend a couple of cozy low-key, down-time hours indoors around noon eating, reading, crafting and drying out our mitts! We will also practice a small act of giving back to nature and/or the neighbourhood community each day. Dates: Tues., February 20th - Fri., February 23rd. Times: We will meet each morning between 8:30 a.m. and 9:00 a.m. , enjoy cozy indoor time together between 11:00 a.m. and 1:00 p.m. and wrap up between 4:00p.m - 4:30 p.m. each day. Families are welcome to contact jana@wildernook.com if they need to set up alternate pick-up or drop off arrangements. Location: Tuesday and Wednesday will be based at Gabriel Dumont Park in the Buena Vista neighbourhood with the Queen's House Retreat and Renewal Centre as our midday lunch and and down-time spot. Thursday and Friday will be based at the former Sanitorium Grounds in the Holiday Park neighbourhood with Abbeyfield House as our midday lunch and and down-time spot. Both locations are selected for their biodiversity as well as access to washrooms and warm-up spaces. Cost: The program cost of $240.00 ($60.00/day) includes learning materials and any gear rental. Participants must provide their own lunch. If cost is a barrier to participating in Snowlandia, please contact jana@wildernook.com to discuss other methods of supporting the program. Requirements: Participants need to have warm snowpants, jacket, winter boots and a backpack to be comfortable outdoors. This is an active program and participants should be in good physical condition to enjoy themselves (e.g. able to comfortably run for 15 minutes and walk for 60 minutes). Registration: There is limited space available, so register soon at www.saskoutdoors.org. Registration deadline is Monday, February 12th. Registration for Newcomer participants: SaskOutdoors will cover the program cost for 2 Newcomer youth (from families who have moved to Canada within the past 5 years). Please help us get the word out to the Newcomer families you know! Registered participants will receive a detailed information package during the first week of February. Rebecca Basset from Back 40 Wilderness First Aid will lead hands-on winter first aid training. This will be useful for outdoor adventures and everyday life too! Rebecca enjoys climbing, kayaking, hiking and exploring nature with her two daughters. Jana Miller from Wildernook Fresh Air Learning will kick off each morning's adventure and provide safe and knowledgeable outdoor instruction throughout the program. Jana is an experienced outdoor educator and playful winter enthusiast. 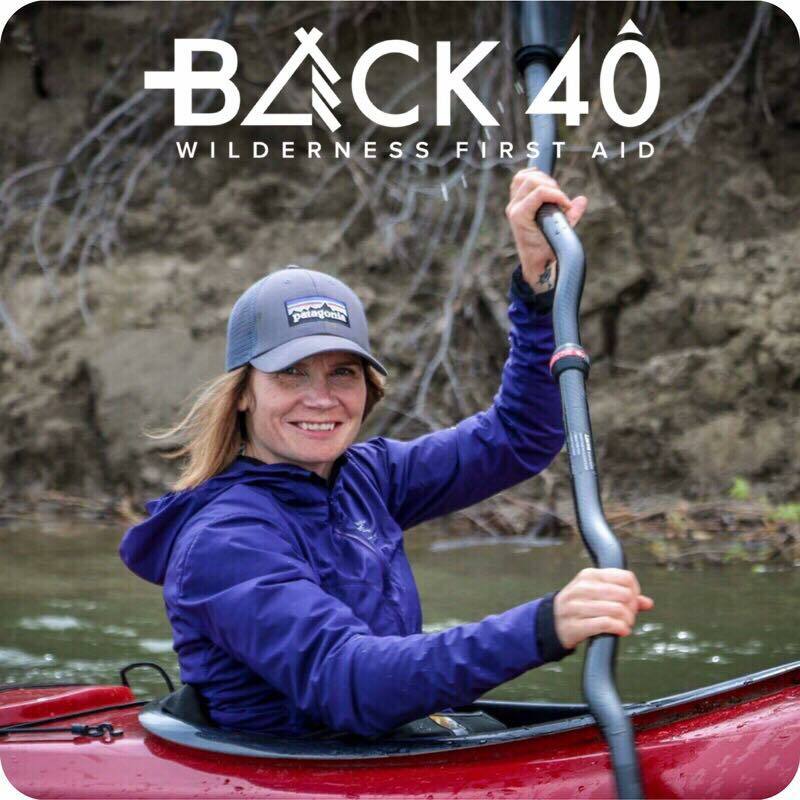 Sam Gunn from the renowned Outdoor School Program will share her expertise and lead several outdoor skill sessions with the Snowlandia crew. With experience teaching and tripping in all seasons, Sam brings a wealth of outdoor leadership experience to the program.